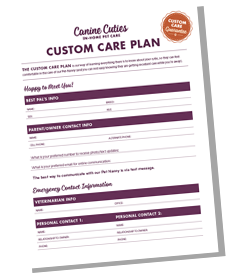 At the consultation, we will meet you and your cutie(s) and fill out your personal Custom Care Plan. After our visit, you will receive an email with copies of all the important documents and any other next-step information. We’ll see your cutie again on the first day of your service! We love that your dog is unique… in fact we’ve planned for it! It’s important to us your dog gets all the special treatment they do when you’re there to give it. You know what they like and how they like it, so before our first stay with them, we’ll fill out a Custom Care Plan with you. Thanks to our Custom Care Plan, your dog nanny will be able to account for the details so your dogs can stay comfortable in their routines … it all helps them have an easier time when you’re away. And ALL the little details that make your dog special! What makes these walks “customized”? We’re so glad you asked! Our small groups will include no more than 4 friendly dogs at a time. 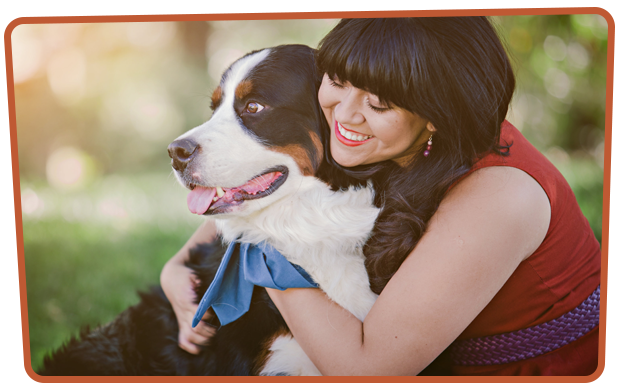 Dogs will be matched by personality and size so their walks are fun and playtime is safe! Of course, we’ll take care of the clean-up should any of the dogs need to take care of business while we’re out walking about! Know your dog is happy, safe and healthy while you’re away during the day. Great for when you’re away for a day. 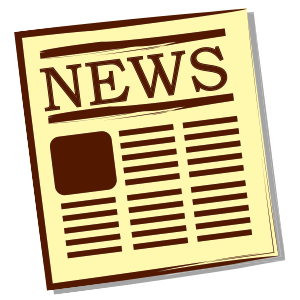 Be sure to signup for news, specials and more! ©Copyright 2016 Canine Cuties. All rights reserved. Built by Bareknuckle.